Editor's Note: A cold, chronic illness symptoms, and Christmas shopping have had the cumulative effect of blocking at least two major posts and a few POTDs from reaching you this week. I hope to get them out this weekend. "Anyone want to buy, renovate and use a historic train depot?" So begins an article from the Englewood Herald. 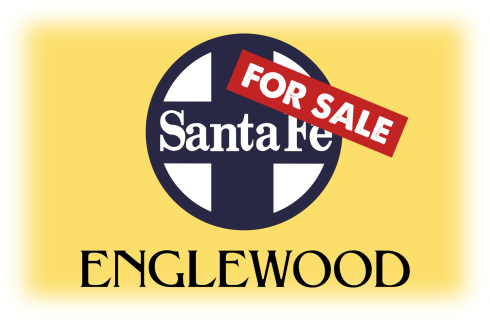 The City of Englewood, Colorado has entered its RFP process for selling a Santa Fe depot located at 3098 S. Galapago Street . 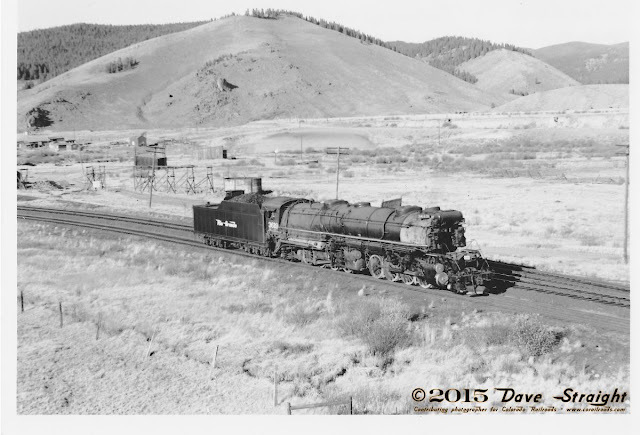 It was built by the Atchison, Topeka & Santa Fe railroad in 1915. The depot was moved off of the rail line, which lies about a block to the west along Denver's Santa Fe Drive, part of US 85. The depot sits perched on a lot, literally overhanging Dartmouth Avenue since it was moved there in 1994.  According to Wednesday's Denver Post article, at the time of the move, the Colorado Historical Fund paid for a partial restoration. In 1998, the City of Englewood bought station and the lot, and donated the deed of the structure to the now-defunct Englewood Historical Society. Efforts to complete the restoration never came through. Now the city is examining whether they can sell the property and the building. According to city official Dave Flaherty, the only other example of the depot's architecture is the station in Glorietta, New Mexico. Exactly why the depot exists is perhaps a result of local politics. Kenton Forrest, archivist at the Richardson Library at the Colorado Railroad Museum, says that AT&SF officials likely were coerced into placing a station there for the City of Englewood's benefit. “There was Littleton and there was Denver, so the train would just barely get started and it’s got to stop,” he said. Regardless, he and others are glad the depot was saved. Now the question is, who wants a depot in need of some TLC? 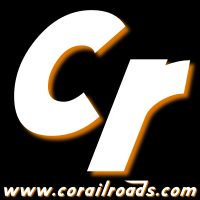 At least two parties are interested in the property, but whether that includes the depot as-is could be another matter. Regardless, it sounds like Englewood knows it has a treasure in that depot and won't let the station fall into the wrong hands. Let's hope so, anyway. I encourage everyone to click on over to the Denver Post article so they can see how pretty this building is. While the building does need some renovations, it is not in bad shape and it could be used in many ways that both make money and preserve Colorado's heritage. Look at the building from a builders point of view. It's a scrape. The city should have taken the offer it had in 2012.